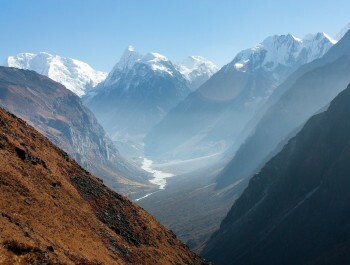 Mustang, "The Kingdom Forbidden" is located north of the Himalayas and Tibetan plateau on the advanced. 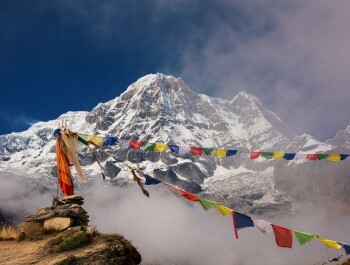 The region of Mustang has more in common culturally and geographically with the Tibet than it does with the rest of Nepal. A foray into the Mustang is like traveling through time for an overview of what Tibet might have been before the Chinese occupation. Mustang retains much of its cultural autonomy and is administered by its own King or Raja, the 25th successor of his lineage. It is no wonder why it has been open to Western visitors until after 1992.This magical journey through time begins. 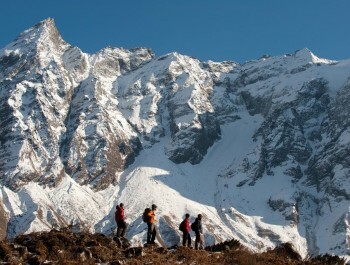 At present Mustang is a very popular trekking region in Nepal. The Ministry of the Interior of Nepal announced the opening of restricted areas in October 1991. There is also a strict control in obtaining a special permit issued by the Department of Immigration to protect their tradition of outside influences and to protect their environment. The region of Tibetan influence, Kaligandaki, south of the border of Tibet to Kagbeni is generally referred to as "Upper Mustang". 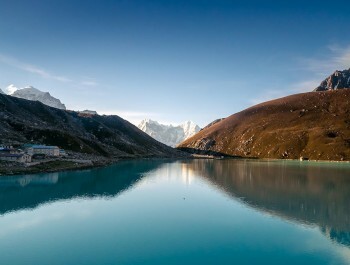 The trek to Lo Manthang is almost a tree less arid landscape, a steep and rocky trail and downhill and panoramic views of Nilgiri, Annapurna, Dhaulagiri and several other peaks make your trip memorable. The program will be followed by tourism, tour of the village, rafting, hiking, horse riding and mountain flying in the interest of customers. 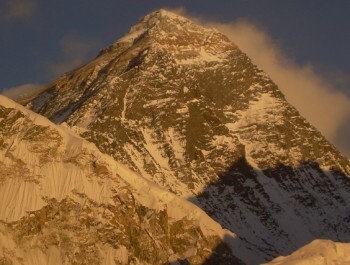 Note: Contact us for pricing information for trekking and other more.